The technological landscape in direct manufacturing, digital imaging, and 3D processing is changing dramatically. 3D technologies are changing how students learn, manufacturers produce goods, and how we deliver healthcare. To fully leverage the benefits of 3D technologies, the Midwest Region is building an infrastructure to facilitate new opportunities between professionals, educators, healthcare providers, engineers, and researchers. The MR3D Symposium is an event that draws attendees from major Universities, K-12 schools, Medical Centers, local and state government, investors, entrepreneurs, and multiple size companies across Kansas, Missouri, Oklahoma, Nebraska, Iowa, Illinois, Indiana, Ohio, and additional states outside of the Midwest. The KC Animal Health Corridor's annual Homecoming Dinner is an exclusive gathering of industry leaders from around the world to celebrate global industry successes and growth. The KC Animal Health Investment Forum is one of the only opportunities in the world for early stage animal health companies to present their vision and business plan to potential investors. 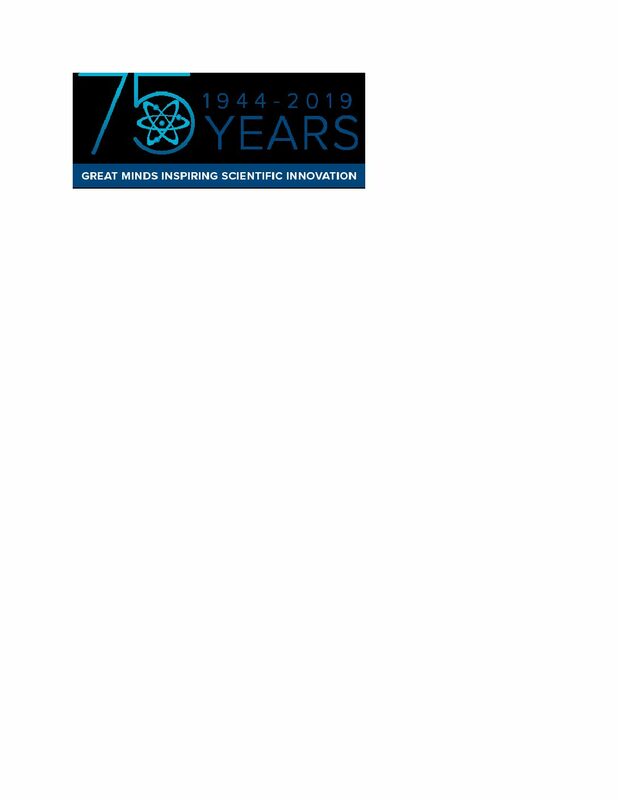 MRIGlobal will host a luncheon featuring Bill Nye The Science Guy celebrating those who have supported our science over the past 75 years. Pioneers for Discovery: Reinventing the Research Enterprise is a two day interactive forum presented by the University of Kansas Medical Center in collaboration with the Office for Human Research Protections. The event will be held April 17-18, 2019 at the Overland Park Convention Center located at 6000 College Blvd, Overland Park, KS. Day One offers an interactive workshop where participants will have the opportunity to engage with OHRP staff on the interpretation and application of the Common Rule on human subjects' protections in a changing regulatory environment. Day Two features outstanding opportunities to strengthen research skills and approaches. Representatives from the Alan Alda Center for Communicating Science, the Clinical Trials Transformation Initiative, OHRP, FDA and national and regional experts will share their perspectives on implementation of new technologies, emerging issues in the use of identifiable information and biospecimens, and innovations in patient engagement in biomedical research, including effectively communicating research to stakeholders. Investigators, research coordinators, institutional review board (IRB) members, IRB administrators, contract research organizations, government regulators, community and public health organizations and other members of the research community are encouraged to attend. Registration and conference details are available at http://www.kumc.edu/ohrp.html. 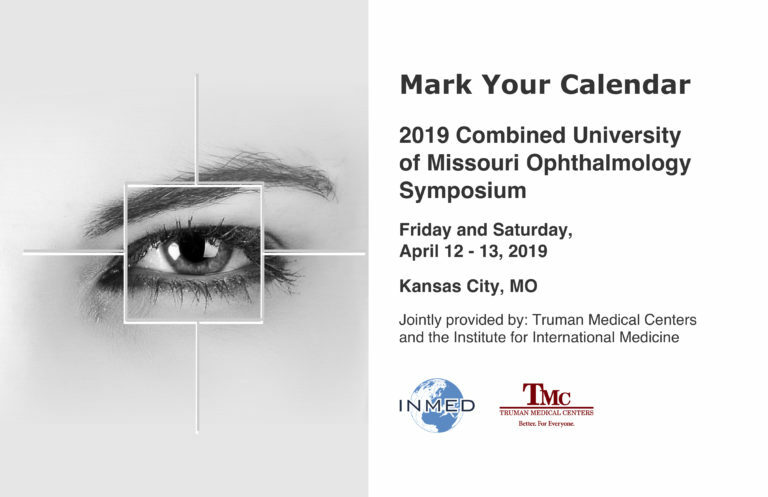 The Department of Ophthalmology at University of Missouri Kansas City is the host site for this year’s annual Combined University of Missouri Ophthalmology Symposium. The purpose of the symposium is to bring together local, regional and national physicians and researchers in the field of Ophthalmology to provide an interactive two-day educational event, whereby cutting-edge research and treatment approaches can be presented in complex ophthalmic disease processes. Conference Objectives: Discuss the evolving role and advancements in the fields of autologous and allogeneic hematopoietic stem cell transplantation (HSCT) and cellular therapeutics. Discuss the advancements of alternative donor transplantation. Discuss the importance of risk stratification in treatment decisions for patients with acute and chronic leukemia, lymphoma, multiple myeloma and bone marrow failure syndromes. Evaluate the relative importance of age, disease status, cytogenetics and molecular markers as prognostic and predictive factors for patients with hematologic malignancies. Articulate the influence of HLA-typing at diagnosis and the timing of HSCT on posttransplant outcomes. Discuss and assess treatment options and strategies for patients who are over 60 years of age. Discuss and assess optimal treatment strategies and supportive care in the posttransplant phase. Review and discuss the latest clinical trials and novel therapies available for patients with hematologic malignancies and bone marrow failure syndromes. This conference serves to bring together bioinformatics-minded researchers from academia and industry to discover capabilities, share tactical approaches to problem solving, explore synergies, and launch potential collaborations. Stay tuned for more info to come. 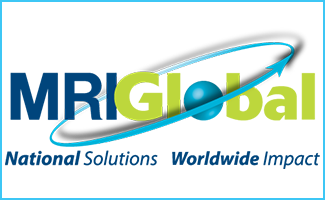 KC STEM Fest is an exciting, free, one day event that features Science, Technology, Engineering and Mathematics [STEM] as educational opportunities and viable career paths – showcasing elementary through high school student-generated work – connecting students with their community. More than just a Science Fair, KC STEM Fest offers a place for students to exhibit their work alongside entertainment and learning opportunities for the entire family – including student presentations, STEM educators, and interactive events. We allow young minds to experience an innovative environment of hands-on science. KC STEM Fest enables students to explore their interests and talents by offering four different categories from which students can choose: Life Science, Physical Science, Engineering and Math. 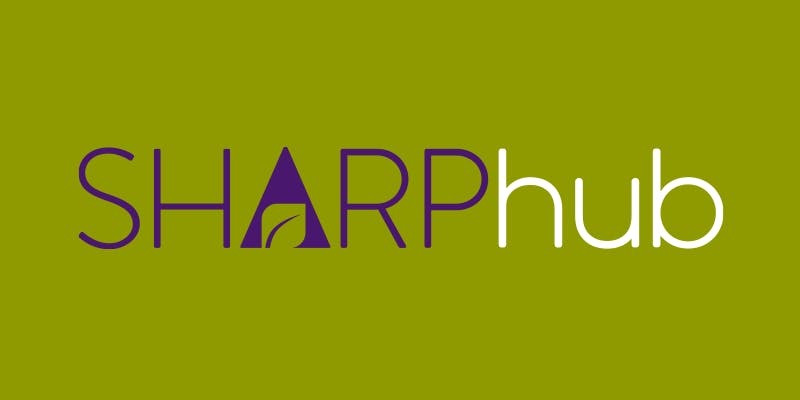 Learn more about SBIR/STTR funding from nationally recognized expert, Becky Aistrup, SHARPhub PI and Managing Partner of the SBIR consulting company, BBC Entrepreneurial Training & Consulting. During this session focused on the National Institutes of Health (NIH), Becky will cover program essentials and how to compete for funding. This public event will showcase Paseo/MRIGlobal's 14th season and robot. Speakers at this conference will integrate new information presented at the 2018 San Antonio Breast Cancer Symposium into existing paradigms. Discussions will be relevant to researchers, physicians and physician extenders who care for patients with breast cancer or those who are at risk for the disease. The University of Kansas Cancer Center: Early Phase Program partners with the industry to have this symposium intended to share scientific ideas and discuss opportunities to close the gap between basic science development and patient care. This meeting is designed to build stronger collaborations in laboratory and clinical researchers in academia and key leaders in the industry. 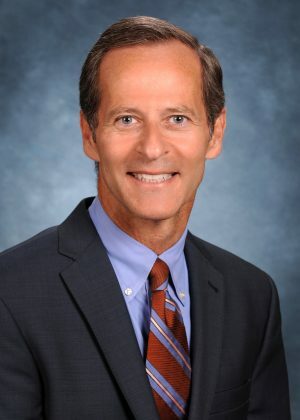 Invited speakers come from a broad spectrum of leading cancer investigators from basic scientists to physician scientists from The University of Kansas Cancer Center, Children’s Mercy and Stowers Institute of Medical Research, as well as esteemed innovators in industry involved in state-of-the-art cancer research in drug development, genetics, diagnostics and imaging. We intend to help connect basic scientists and clinical researchers, physicians, research personnel and top leaders in the industry for collaborations that would result in impactful developments in the care of patients with cancer. The topics will include epigenetics and metabolism, new methods in tumor modeling, novel clinical trial design and strategies, precision medicine, immunotherapy, targeted treatment, innovative diagnostics and modern imaging. The Heartland Conference on Health Equity and Patient Centered Care highlights community - academic partnerships and encourages open discussion among academic health centers, community health workers, faith-based community, and community-based service organizations. ​Participants will engage with other regional health researchers, community-based organizations, and public health professionals to address health equity in our communities and region. The Kansas City Consortium on Musculoskeletal Diseases is pleased to announce the Third Annual Collaborative Research Symposium to be held at UMKC on November 16, from 10:00 a.m. – 4:00 p.m. In addition to platform talks by researchers from the University of Kansas Medical Center, the Kansas City University of Medicine and Biosciences, the University of Missouri – Columbia and the University of Missouri – Kansas City, we will also host a poster session for interested parties. Our second annual Science Communication Week will be packed with events for students, faculty, staff, and the community! Stay tuned for more information. 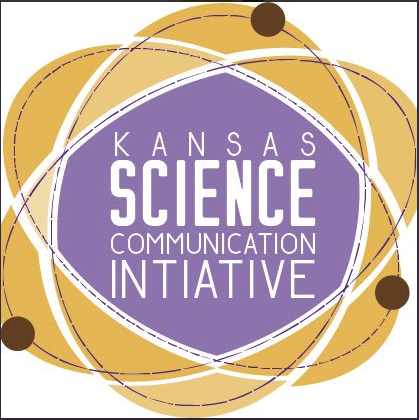 Try out those new scicomm skills by telling several K-State communications staffers about your work in a short amount of time. 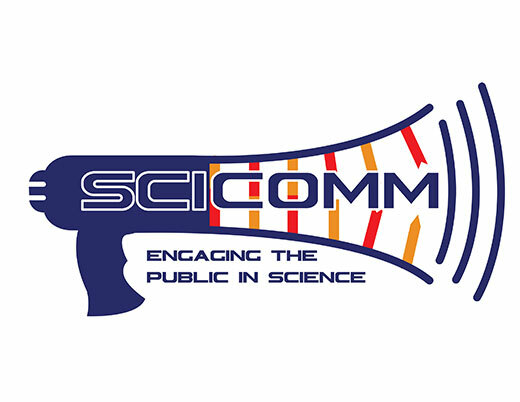 Participation limited to 15 scientists and 15 communicators - we strongly recommend that researchers attend the scicomm 101 workshop with Jory Weintraub on Monday (9:00 a.m. to 12:00 noon, Union Cottonwood Room) to get practice with communicating their work before attending this workshop. Please register on event link. A faculty discussion panel will examine the work of Manhattan native sons David Fairchild, Charles Marlatt, and Walter Swingle. As outlined in "The Food Explorer" by Daniel Stone, Fairchild was responsible for introducing to the United States many of the foods we grow and eat today. With those introductions came uncontrolled presence of invasive insect species. The positive and negative impacts of Fairchild’s historic treks will be discussed by a multidisciplinary group of K-State faculty including John Ruberson from entomology; Bonnie Lynn-Sherow from history; Matt Sanderson from sociology; Jane Marshall from food, nutrition, dietetics and health; and Bill Schapaugh from agronomy. Thank you to the Global Food Systems Initiative for coordinating and sponsoring this event. 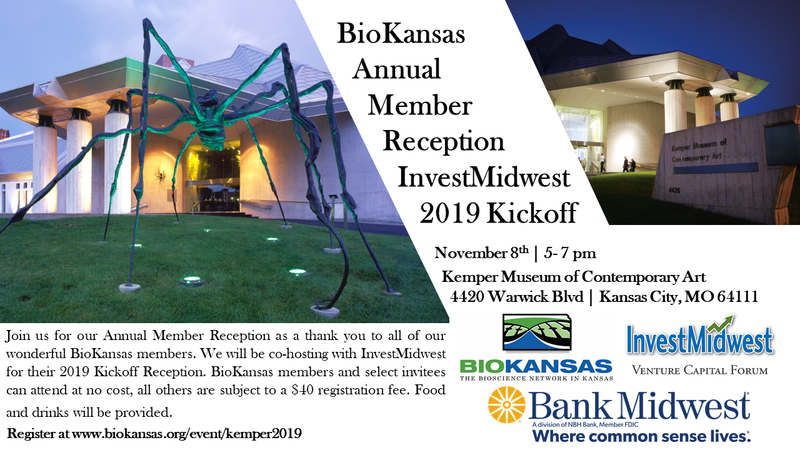 Join us for our Annual Member Reception as a thank you to all of our wonderful BioKansas members. We will be co-hosting with InvestMidwest for theri 2018 Kickoff Reception. Food and drinks provided. Rebecca Safran, associate professor of ecology and evolutionary biology at the University of Colorado, will talk about her evolving class on science communication and climate change She will particularly emphasize how they work as a class to translate science to story, giving careful thought to our intended audience as well as our intended message. In addition, Safran is part of Inside the Greenhouse, where she works to deepen our understanding of how issues associated with climate change are/can be communicated, by creating artifacts through interactive theatre, film, fine art, performance art, and appraising as well as extracting effective methods for multimodal climate communication. Read more: http://www.insidethegreenhouse.org/ As an evolutionary biologist, Safran’s interests are focused on the process of how new species form. In particular, her group works at the interface of fine-scale within-population dynamics and their consequences across closely related populations. Projects in the lab include studies related to the physiological, behavioral and ecological and climate factors that influence genomic divergence among closely related populations. Funded by the National Science Foundation through several grants including the CAREER award, Becca’s research has appeared in Science, Current Biology, and Trends in Ecology and Evolution and many other publications related to evolutionary ecology and genetics. Safran teaches a course each fall on the interface of climate change and film-making where students are asked to present their views on climate change in several short (5-minute!) films. During the spring term, she takes on the challenge of teaching evolution and physiology to more than 700 students in her General Biology course. Gene-editing tools are revolutionizing biology, crop science, medicine, and more, but the science behind them is complicated. How can we communicate the promising capabilities of CRISPR without scaring public audiences? Candace Seeve, science advancement manager at ag tech-focused venture and development organization TechAccel LLC, will briefly review CRISPR basics and applications and will use some recent events/headlines associated with gene editing to highlight the important of being open to discussing CRISPR with non-technical audiences and the importance of thoughtfully crafting those discussions. Candace Seeve's family has been farming in northeastern Montana for four generations. Her passion for advancing technologies and innovations that address agricultural challenges is rooted (pun intended) in her experiences growing up and working on the family farm. Candace received a PhD in molecular and environmental plant sciences at Texas A&M University. Prior to joining TechAccel, she was a USDA-ARS postdoctoral fellow in Columbia, Missouri. In these roles, her research focused on applying molecular biology, genetics, and genomics to improve traits of important crop and timber species. As a graduate student, Candace was awarded and NSF graduate GK-12 STEM fellowship to develop and deliver science curriculum to junior high students. The GK-12 program nurtured her passion for making technical scientific topics accessible to all audiences and engaging the public in scientific discussions. Please register on event link. Science on Tap features a short introduction to the scientist’s research, time to engage with fellow attendees around the research presented, then the event wraps up with a conversational Q&A period. These events are a great way to meet new people over a good, science conversation and Tallgrass beer. The event starts at 7:00 p.m., but arrive early to secure a seat and enjoy some food and beverages. Everything takes place in the Tallgrass Tap House Firkin Room. David Fairchild, K-State alumnus and Manhattan native — Fairchild Hall was named after his father, president of Kansas State Agricultural College from 1879 to 1897 — was a late 19th-century food explorer who traveled the globe and introduced avocados, mangoes, seedless grapes, and thousands more foods to the American plate. Can you imagine life without these diverse crops? Author Daniel Stone will discuss learning and telling the story of David Fairchild, and how his efforts influence us today. Daniel Stone is a writer on environmental science, agriculture, and botany in Washington D.C. He writes for National Geographic and teaches environmental policy at Johns Hopkins University. Thank you to the Global Food Systems Initiative for coordinating and sponsoring this event. In this interactive workshop, graduate students will receive instruction on transforming a research presentation designed for an audience of their scientific peers into a presentation that is informative and captivating for a public audience. Participants must have an electronic presentation prepared prior to the workshop and will bring their presentation to the workshop to revise and share with other participants. The workshop will be led by Jim Richardson, photographer for National Geographic and contributing editor to its sister publication, Traveler magazine. Participation in this workshop is limited to 10 graduate students. Those interested in participating must complete an online application in which they will be asked to briefly comment on why they would like to participate in the workshop and how they expect to benefit. Applicants must upload the presentation that they plan to bring to the workshop. Application Deadline: October 19, 2018 at 5:00 p.m. Application available on event link. Get out of your comfort zone and say yes! Understanding the fundamentals of improv will help you make faster connections and be more in tune with your present surroundings. All K-State grad students and faculty are invited to a free one-hour workshop to learn how to apply the lessons of improvisational theater to your own presentations and professional interactions. This workshop is hosted by K-State’s own On The Spot Improv troupe and will be limited to 20 attendees. A meal will be provided for participants after the workshop. Everyone is then invited to watch On The Spot Improv perform their weekly show at 8:00 p.m. Workshop: 6:00 to 7:00 p.m., Union 207; Improv show: 8:00 to 9:00 p.m., Union Cottonwood Room Please register on event link. Join a public discussion of “The Food Explorer” at Manhattan Public. All who are interested are encouraged to attend. Participants are encouraged to read the book in advance, but that is not a prerequisite for participation. Thank you to the Global Food Systems Initiative for coordinating this effort. The discussion will be facilitated by William L. Richter, professor emeritus of political science and formerly K-State’s first associate provost for international programs. Bill is an affiliate of the Institute for Civic Discourse and Democracy. He reviewed “The Food Explorer” for The Manhattan Mercury. His interest in David Fairchild (subject of “The Food Explorer”), Walter Tennyson Swingle, Charles Marlatt, and other pioneers in plant exploration dates back to some Manhattan research he began in 2014 and which he has presented to the Riley County Historical Society. Manhattan Public Library will also host the Riley County Historical Society and Museum exhibit, “The Food Explorers and their Riley County Connections” October 23 through November 19. This free exhibit highlights the local connection to the ground-breaking work in food exploration and food safety recounted in “The Food Explorer.” The Riley County Historical Society and Museum will also be offering a driving tour, “Where the Adventure Began: Touring the Home Town of the Food Explorers” beginning November 7. The self-guided driving tour will be available at www.rileycountyks.gov/museum. Visit locations connected to David Fairchild, Charles Marlatt, and other food explorers and innovators with connections to Manhattan/Riley County. You’ve heard the pleas: Scientists need to use social media to connect with the public and communicate their work. Do you really need to do that? If so, how can you do so effectively, without it taking over your life? Jory Weintraub is the Science Communication Director with the Duke Initiative for Science & Society and a Senior Lecturing Fellow at Duke University. In these roles, he teaches science communication courses to undergrads and grad students, and runs scicomm workshops for Duke faculty and postdocs. He has a BS in Biochemistry/Cell Biology from UC San Diego and a PhD in Immunology from UNC Chapel Hill. Please register on the event link. Sure, your work on [fill-in-the-topic-of-your-research-here] is the most exciting and important science out there! But to have an impact, it must be communicated in ways that enable people to understand and compel them to care. This workshop will provide strategies and approaches that will help you to communicate your work effectively to diverse audiences. Topics will include the importance of message (what it is and why it matters), identifying your audience and framing messages, avoiding jargon, and more. One portion of the workshop will be an interactive activity called “At the Neighborhood Block Party,” which will help you develop the perfect response to the question “So, what do you do?” We will also cover communicating your work to policymakers. Jory Weintraub is the Science Communication Director with the Duke Initiative for Science & Society and a Senior Lecturing Fellow at Duke University. In these roles, he teaches science communication courses to undergrads and grad students, and runs scicomm workshops for Duke faculty and postdocs. He has a BS in Biochemistry/Cell Biology from UC San Diego and a PhD in Immunology from UNC Chapel Hill. Registration will be limited to 35 participants. Please register on the event link. Join Kansas State University BioNexus KC and BioKansas for Kansas City One Health Day. This year's topic is "Outsmarting Antibiotic Resistance." Both of the presentations for our October meeting deal with the use of sensors to engage patients better and enhance their ability to participate in their own health promotion and status. At a time when fostering creativity has waned in education and standardized tests have received increasing attention, Ahna Skop, who is both a genetics professor and an artist at the University of Wisconsin-Madison, refuses to accept this trend. Through her experience and work, she demonstrates that creativity is a driving force in art as well as science, and that empowering creativity in the classroom proves to be beneficial to students, particularly those who struggle with standard approaches to learning. 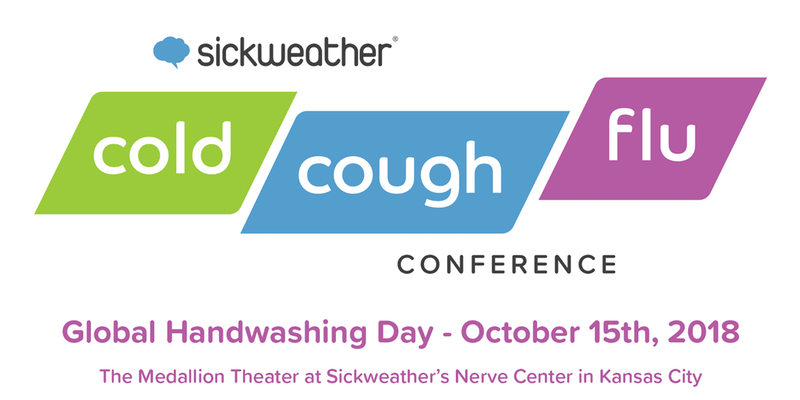 On Global Handwashing Day, Sickweather’s inaugural Cold Cough Flu Conference will assemble expert speakers discussing the impact of cold & flu season across a variety of industries. Developers, scientists and marketers alike will have the unique opportunity to learn interdisciplinary best practices for advertising, engagement and recruitment in the CCF category, as well as implementing Sickweather’s API, data and forecasts. The event will kick-off with Sickweather sharing their earliest predictions and guidance for the ‘18/‘19 flu season. 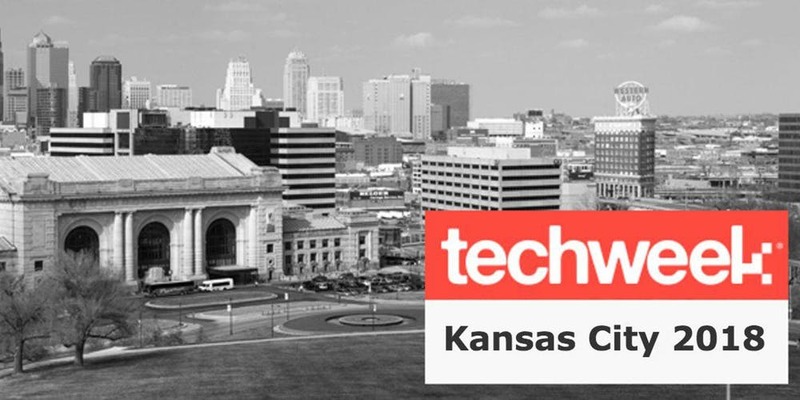 Techweek is a media and events company created in 2011 as a means to connect the technology startup scene across North America. After 7 years and festivals in 8 North american cities, the Techweek ecosystem consists of more than 100,000 members that have interacted with Techweek across the US over 5 years. K-State’s Master of Agribusiness Program, Kansas Farm Bureau and Kansas Department of Agriculture are hosting a blockchain drive-in workshop. This event will explain blockchains and discuss uses in agriculture. It is open to all interested students and professionals. 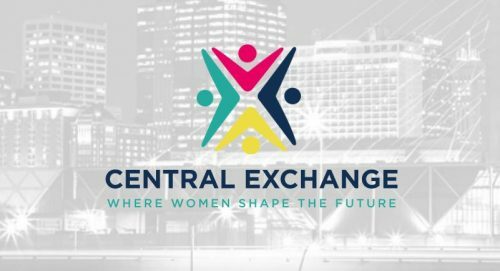 Celebrating women who are making a difference in Science, Technology, Engineering, Math and Medicine in the Kansas City Region. Support RareKC’s mission to activate a change in the lives of those challenged by Rare Disease. Next generation sequencing has had a profound impact on biomedical research. Clinicians and scientists seeking to stay abreast of the field may be challenged by the rapid rate of genomic discovery and technologic advancement. The Children’s Mercy Center for Pediatric Genomic Medicine, with support of the NIH, offers a four-day CME/CEU program in translational genomics. Want to see what's already happened? Are you interested in volunteering or mentoring?